The soothing murmur of Pacific waves hitting the sand will be your constant lullaby at IsaMar. The white sand and turquoise water are only steps from your room, allowing you easy access to jump into Galapagos adventure. Indigenous plant life adds color and beauty to the landscape, and the relaxed vibe of Isabela will have you on island time right away. 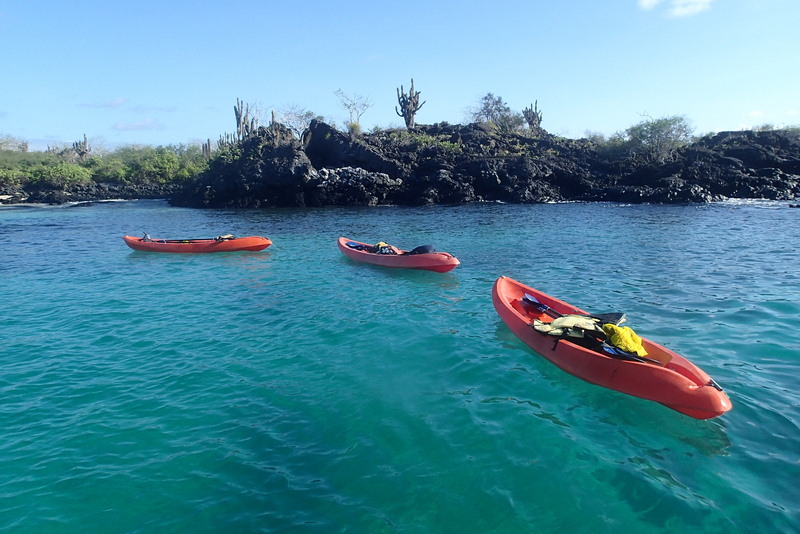 Galapagos Magic is a million miles from the world’s hustle and bustle. Located on Santa Cruz Island (Holy Cross), home to the Galapagos’ largest human settlement, the Island’s approximately 12,000 residents mainly live in Puerto Ayora, named after Ecuadorian president Isidro Ayora. Magic is a world apart from Puerto Ayora, with only birdsong and breezes to greet guests. Floreana Lava Lodge is a place from another age – quiet, undisturbed, undeveloped and utterly peaceful. 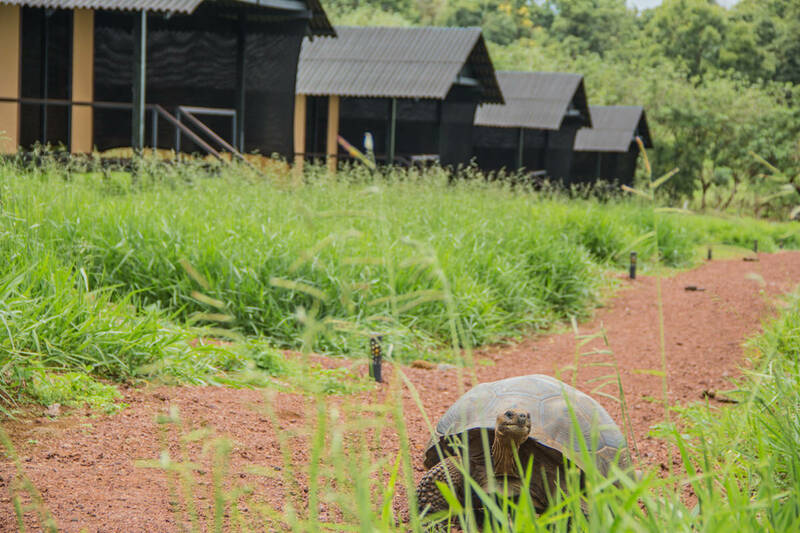 There’s no other place like it in the Galapagos archipelago or perhaps in the world, and our eco-freindly lodge is the perfect place to slow down and soak in the magic, away from the crowds found on other inhabited islands. Built from local materials, Chilcabamba is cozy, unpretentious and charming. Lodge rooms are equipped with a wood burning stove to keep you warm at night, along with cozy ponchos and thick duvets to keep off the mountain chill. Views from every room are beautiful and make the most of the lodge’s incredible setting. 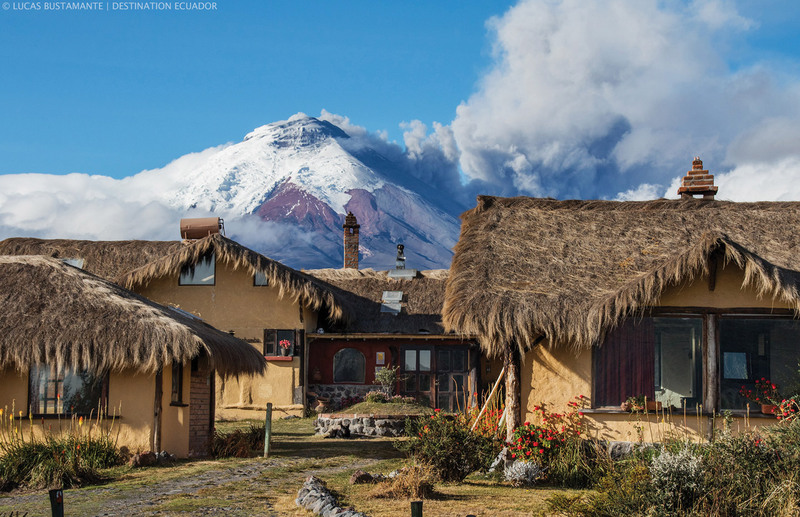 The main lodge is welcoming, with cozy nooks to relax, books to curl up with, and stunning views of Cotopaxi on a clear day. At night, you can sit by the campfire and gaze at the stars. 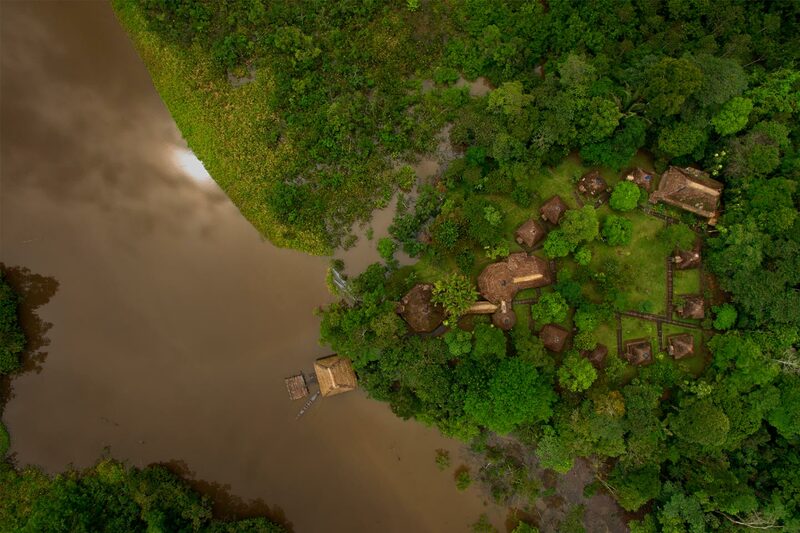 Sani Lodge is the perfect opportunity to be in a Truly Primary Rainforest, full of Incredible & Varied Wildlife. More Birds, Mammals, and Reptiles, because our well maintained trails and a lower impact in our area keep animals and nature in its place. 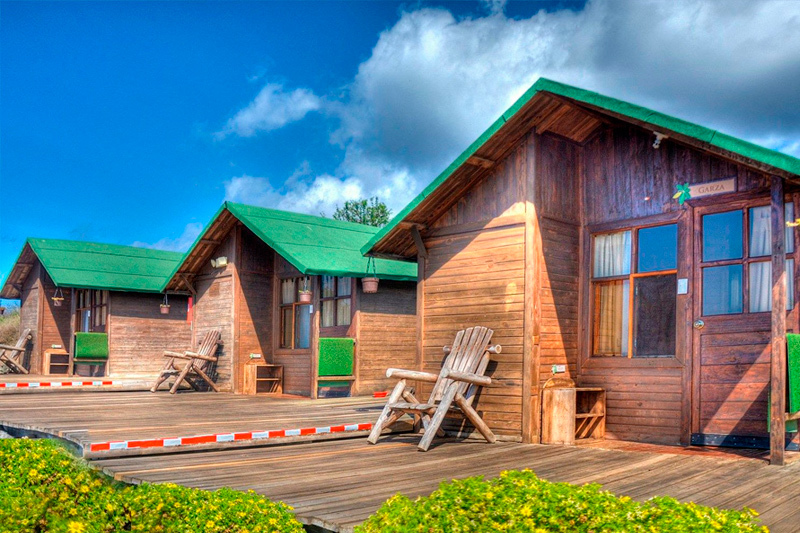 A whole natural world surrounding you while you stay in our comfortable cabins, and trying delicious typical food. Deep within the Ecuadorian Amazon you will find a mysterious lake called Challuacocha, feel the mystery. and experience the world of Sani Lodge.